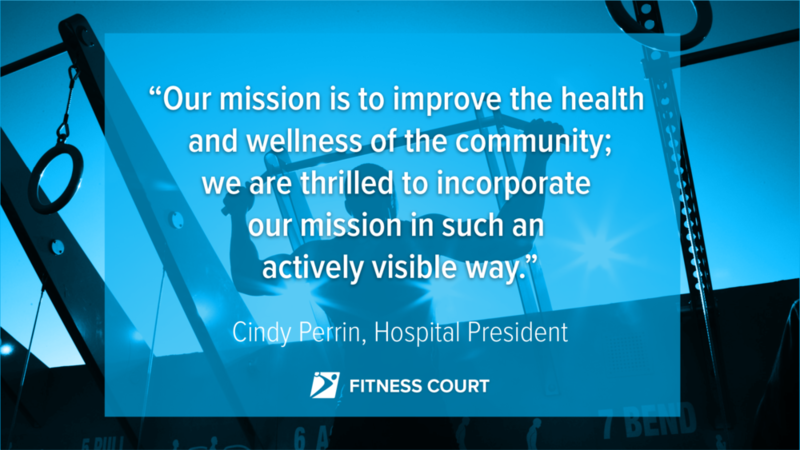 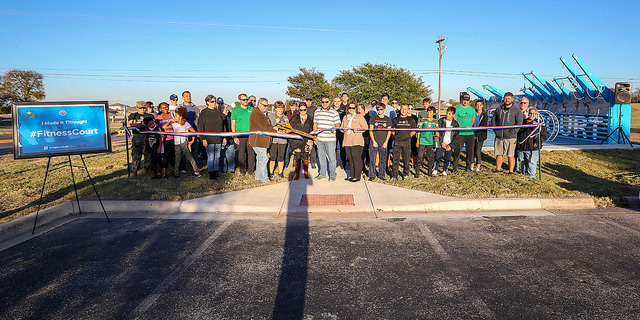 The Brownsville Fitness Court is NOW OPEN! 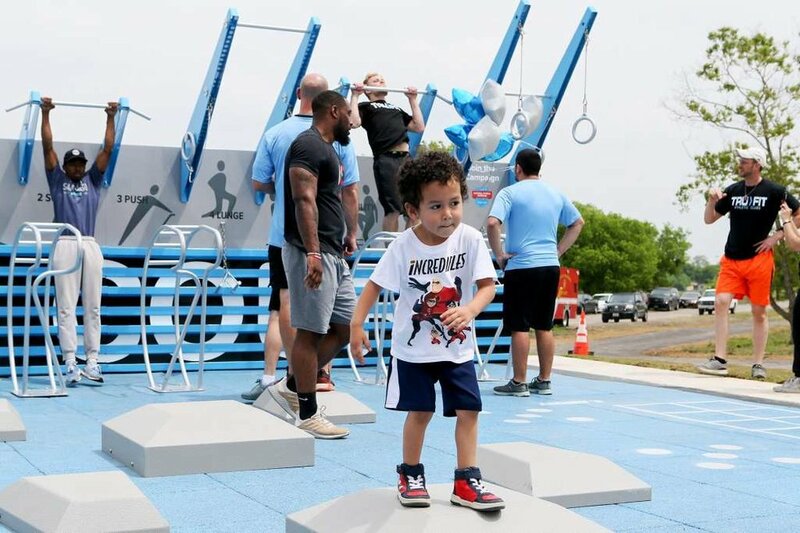 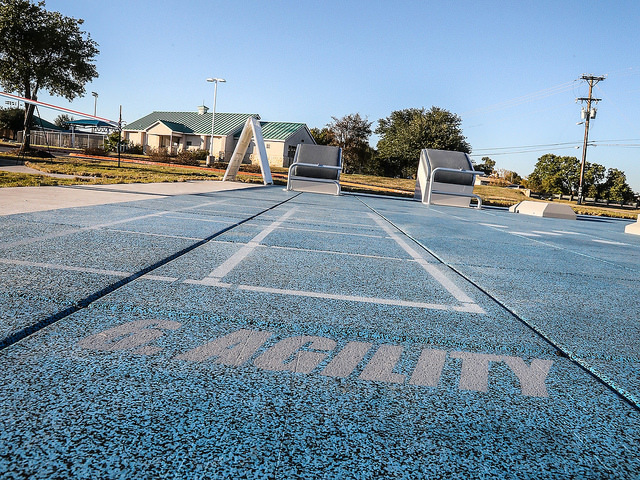 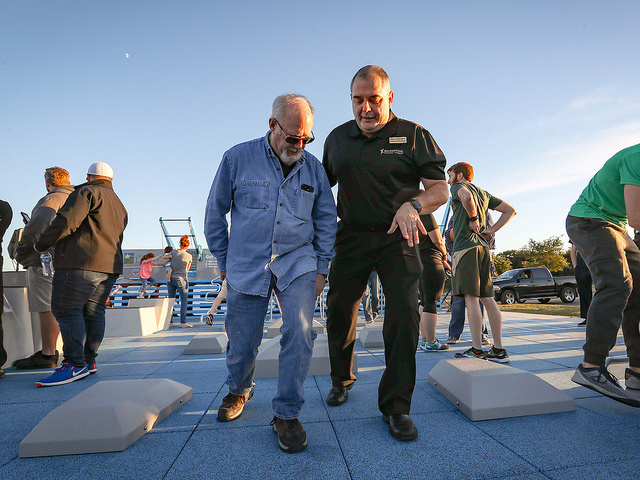 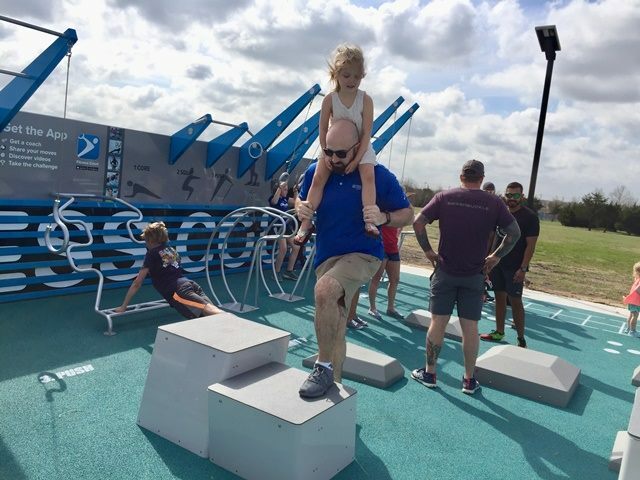 The City of Brownsville has joined the 2018 National Fitness Campaign and constructed the southernmost Fitness Court® in the United States! 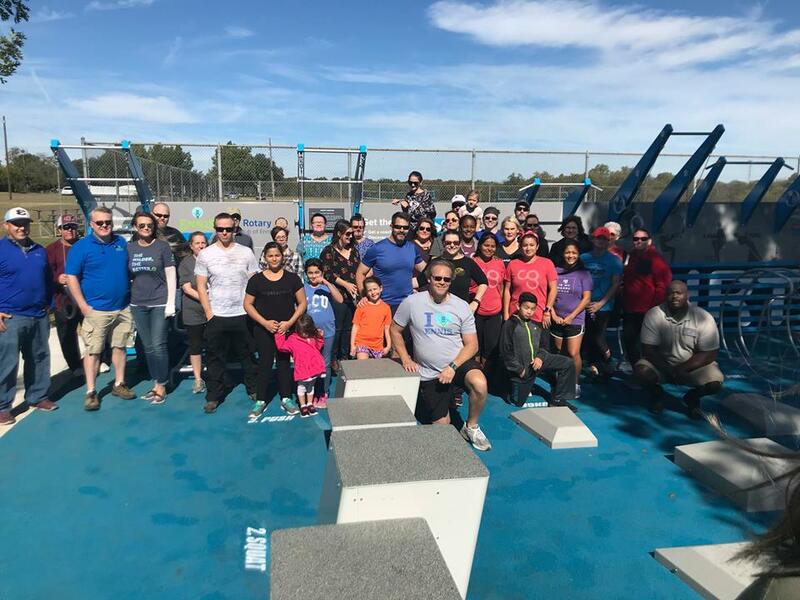 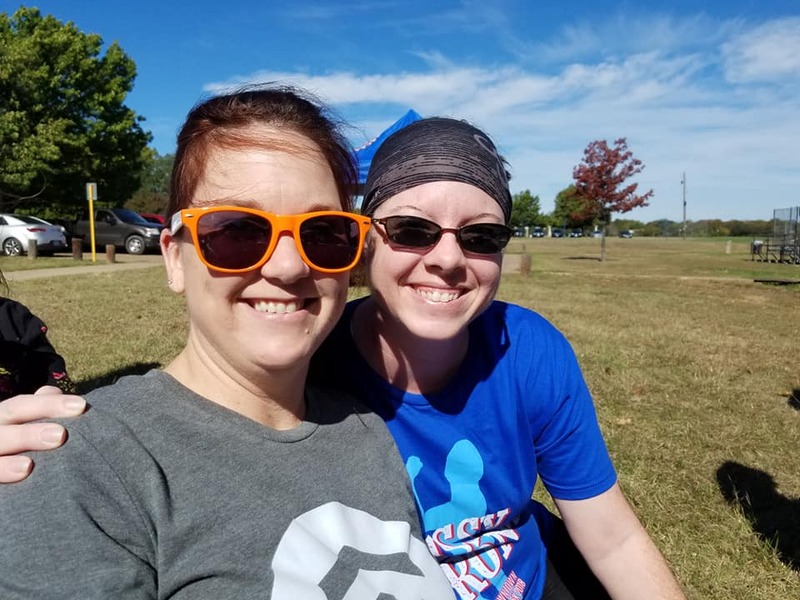 This vibrant community has decided to provide no-cost bodyweight circuit training workouts for adults of all fitness levels — and launch their local wellness campaign to welcome the fall. 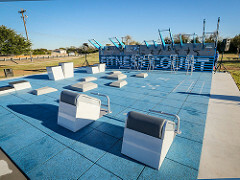 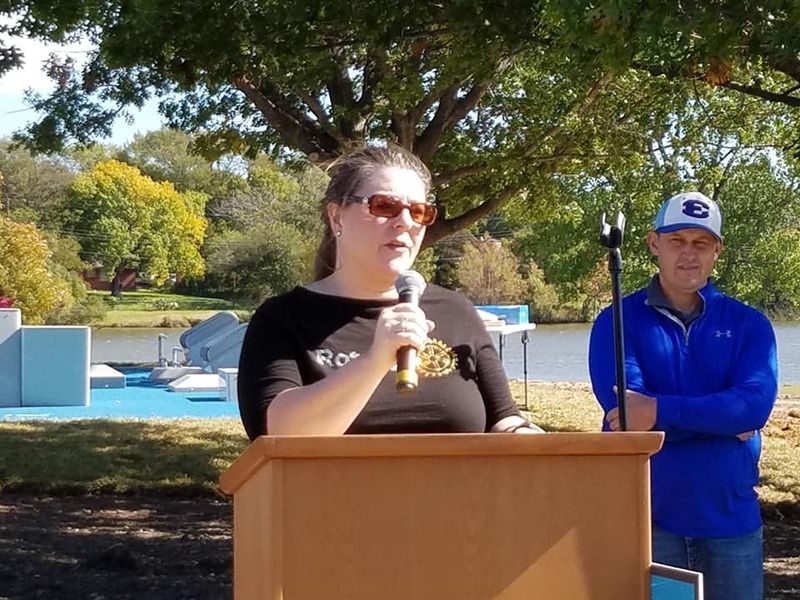 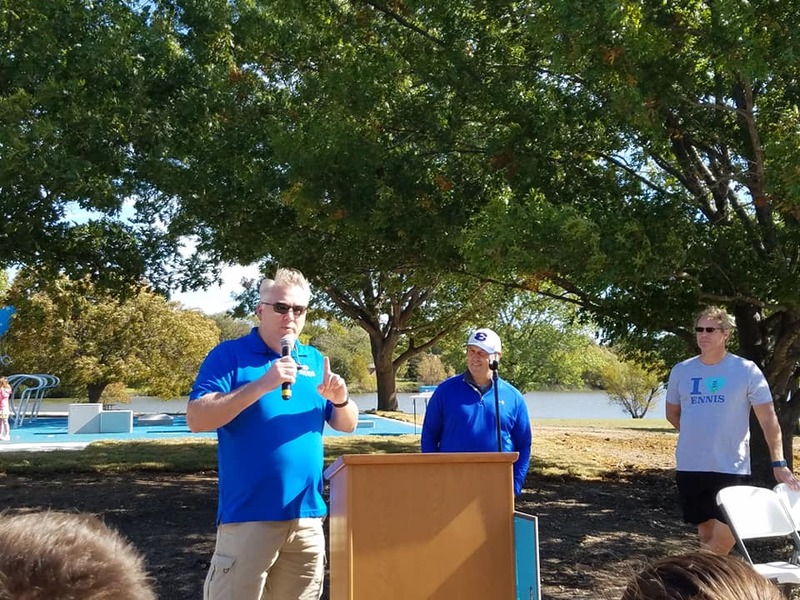 Located in the heart of Monte Bella Park, visitors to the new Fitness Court can bike, jog or run through miles of trails, a new disc golf course, and experience the beauty of the natural outdoor landscape in Brownsville. 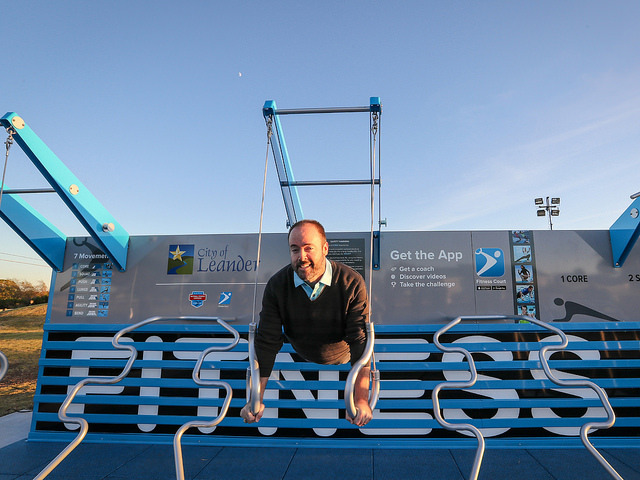 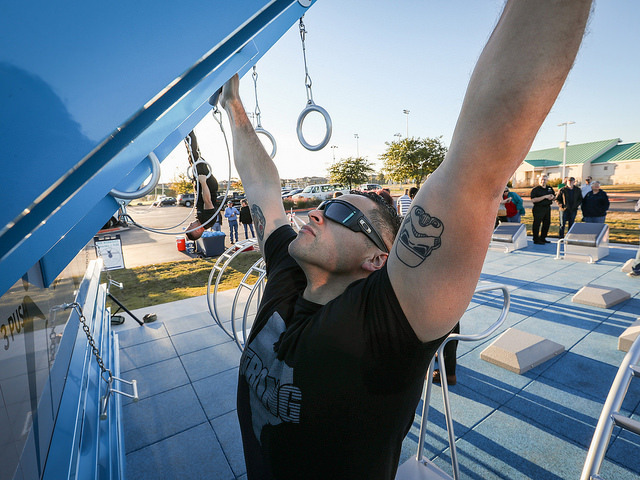 With this new state-of-the-art outdoor gym, a simple seven-movement workout will provide a world-class exercise experience for adults of all ages and fitness levels. 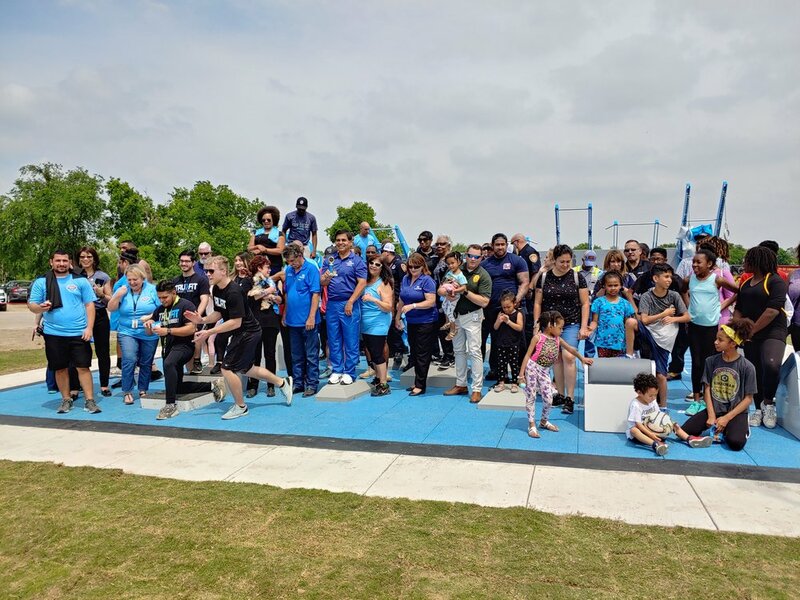 Fitness and wellness are priorities for the leadership of Brownsville, and this project came to life thanks to the hard work of a dedicated team. 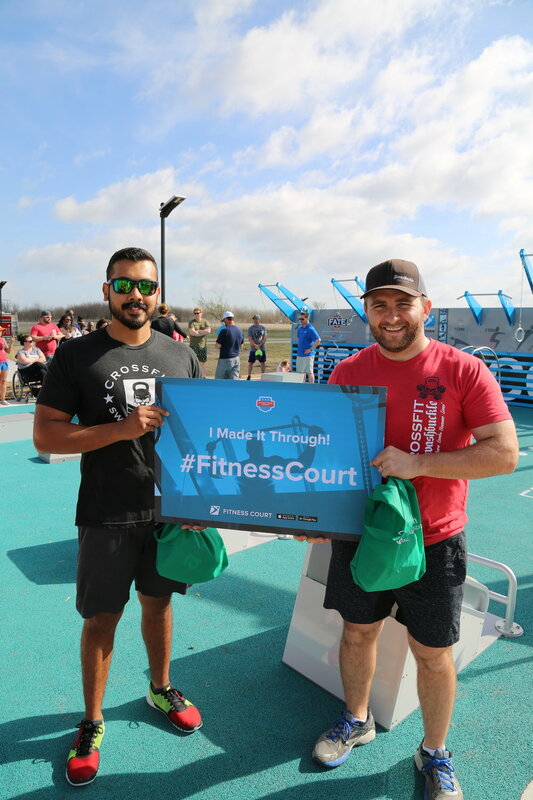 Led by Damaris McGlone, Director of Parks and Recreation, and Nathan Burkhart, Assistant Director, the Brownsville Fitness Court has attracted supporters and Ambassadors from across the community — all providing their expertise for the creation of an active, free facility for everyone. 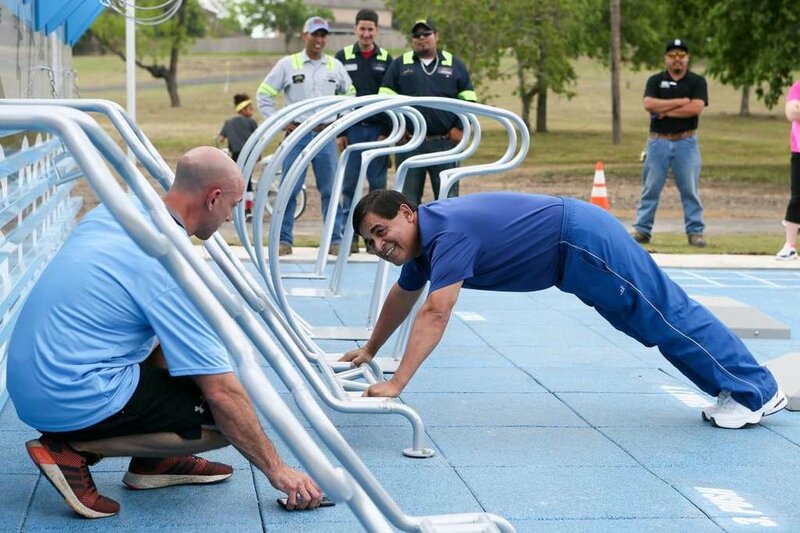 THANK YOU BROWNSVILLE FOR PUTTING FREE FITNESS ON THE MAP!